For more than 16 years, Matrix users have driven the creative possibilities of computerised jewellery design. With Matrix, you deliver an un-compromised total custom design experience backed by unmatched manufacturing precision and productivity. 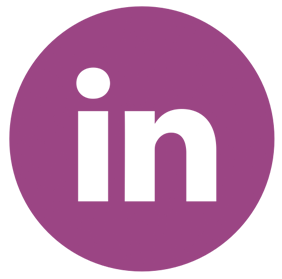 Trusted by more jewellery professionals than any other 3D design software, and taught at over 50 schools in 25 countries, Matrix sets the world standard for modern jewellery creation. 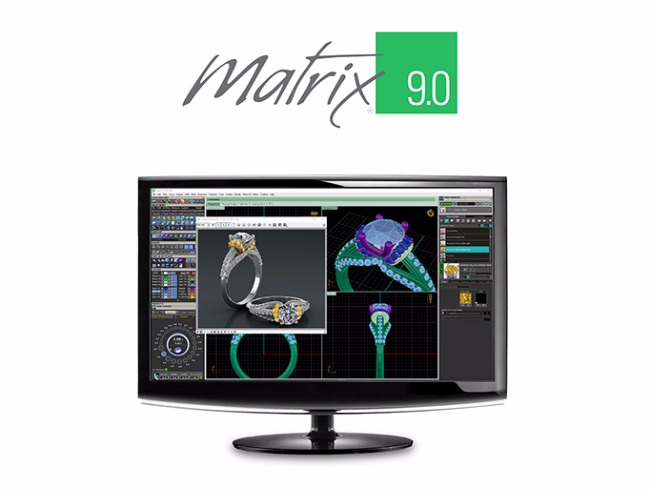 Now, the all new Matrix Version 9.0 is ready to help innovative jewellery artists and engineers like you drive the creative possibilities once again.